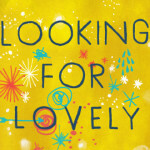 Looking for the perfect gifts for the teen girl in your life? I think we all appreciate giving and receiving items that are both cute and functional! 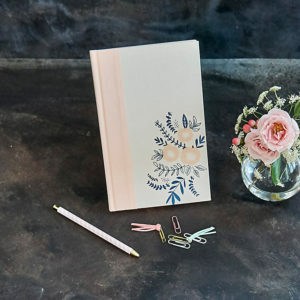 We’ve compiled a list of our favorite gifts for girls that are available both in LifeWay Christian Stores and at www.LifeWay.com (Prices subject to change based on promotions, etc.). 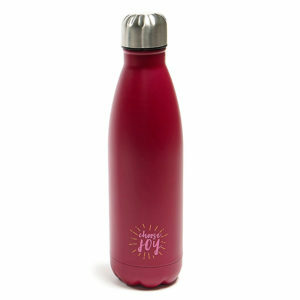 This “Choose Joy” water bottle is super cute! 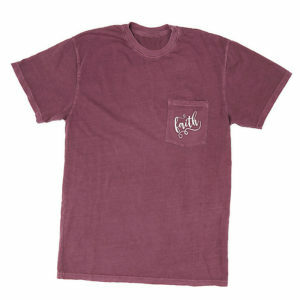 Great for lunches and staying hydrated during extracurriculars. It’s a great reminder of where our focus should be! 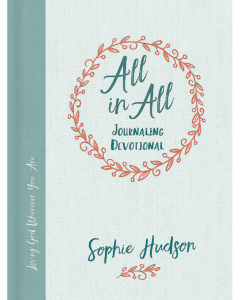 Written by blogger and author, All in All is a beautiful devotional journal for teens and young women reminds girls that Jesus is your All in All—over all, through all, and in all that you do. 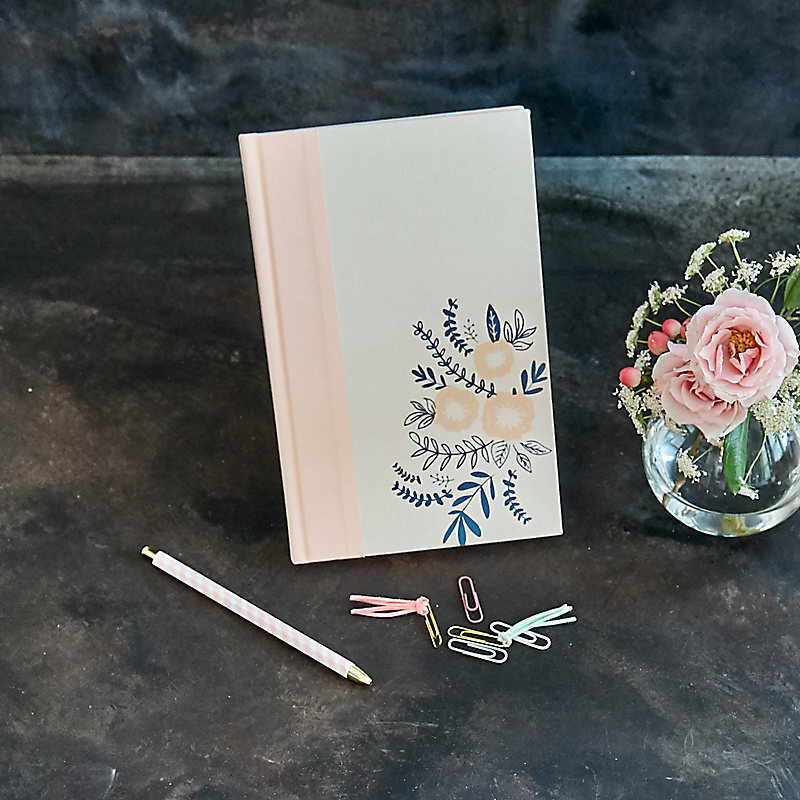 Each of the 100 devotions is followed by journaling prompts that will get girls writing, keep them thinking, and help them grab all the goodness He has waiting for them. The CSB Essential Teen Study Bible gives students all the tools they need to tackle this life and learn to live it God’s way. 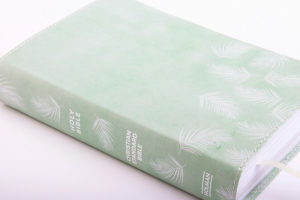 Filled with hundreds of study helps and 146 devotions written especially for teens, this fully designed, four-color Bible will help you apply God’s Word each day and connect with Him as never before. 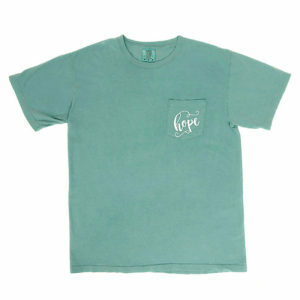 Say goodbye to cheesy t-shirts. 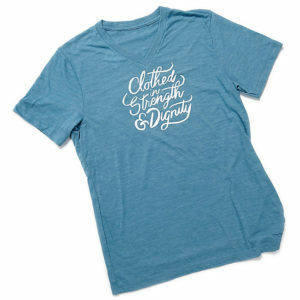 These inspirational tees are pretty, simple and sophisticated– perfect for everyday wear! These styles and many others can be found in stores and online! 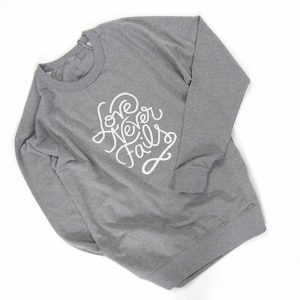 Wrap her in love with this extra cozy sweatshirt this Christmas! 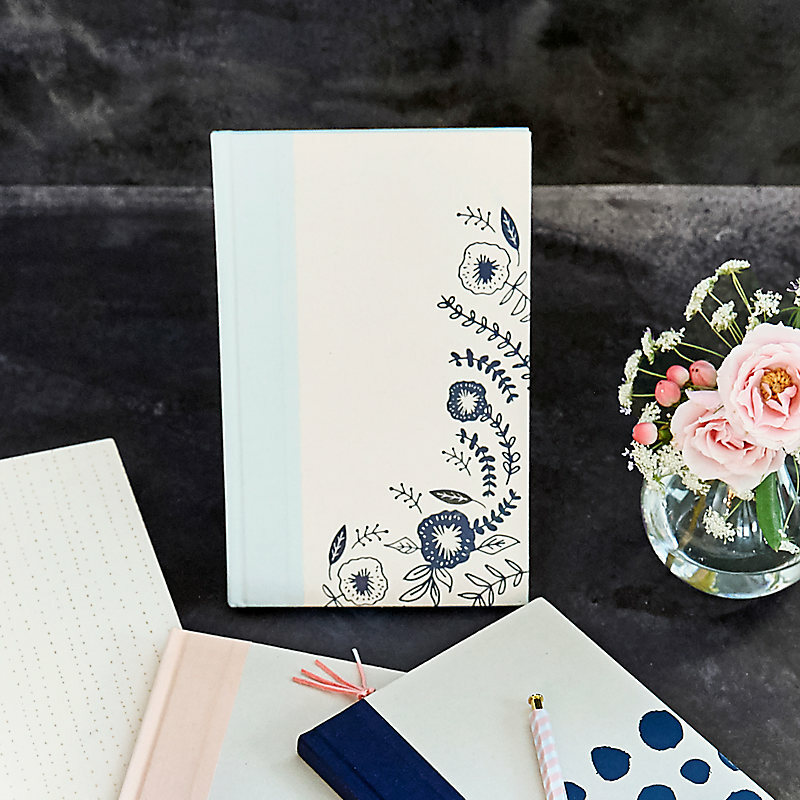 These floral journals from the new Everyday Hospitality collection are perfect for Bible study notes and keeping track of prayers. 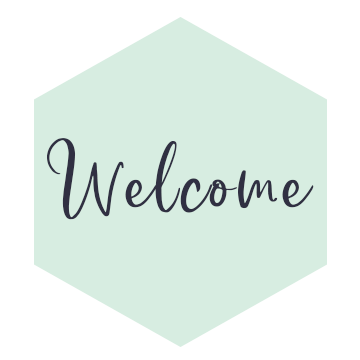 You might find something for yourself, your mom, sister, aunt, or friend while you’re browsing this new collection of beautiful items designed especially for hospitality! 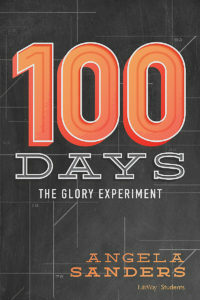 100 Days: The Glory Experiment provides a Bible study and all-in-one discipleship guide that will challenge students to glorify God with their attitude, actions, words, and reactions for at least 100 days and to invite others to join them on the journey. The 100 Days plan is easy. Girls (or guys) will spend a few minutes each day studying their Bible and then the rest thinking about and doing what it says. 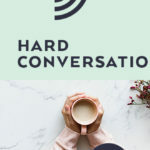 On their own or with a group of friends, they’ll learn how to glorify God in their responses to the gospel, God Jesus, the Holy Spirit, the Bible, the Church, the enemy, and those outside the church. 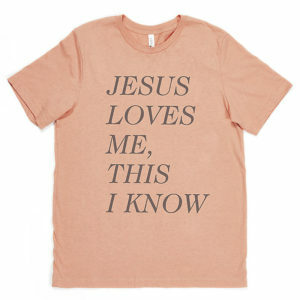 What are some other things you’re gifting teen girls this Christmas?